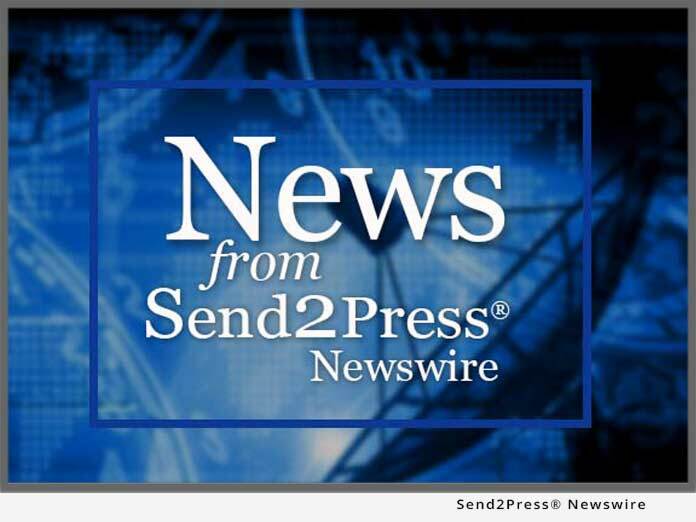 SARASOTA, Fla., June 23 (SEND2PRESS NEWSWIRE) — LaserSoft Imaging is now offering a specially adapted version of its professional scanning software, SilverFast®, for Canon’s new CanoScan 9000F. SilverFast guarantees a considerable increase in quality and productivity. As part of this sales launch users will receive a 25% discount off all available SilverFast versions for the Canon 9000F. SilverFast SE already provides users with a variety of improvements for their scanners, such as the outstanding Image Auto Adjust feature, as well as the professional Dust and Scratch Removal tool iSRD®. These features can easily be adapted for the needs of each user – for B/W photos and Kodachromes – and provide convincing results. The intelligent NegaFix® feature is also available for the conversion of negative film to positives, with over 120 film profiles to choose from! With the professional SilverFast IT8 Studio version users can also enjoy the fully automatic IT8 Calibration. Only one mouse-click is needed to ensure true and consistent colors for the Canon 9000F scanner. Also included is the award-winning SilverFast Multi-Exposure® tool, a patented LaserSoft Imaging technique designed to maximize the dynamic range of each scanner and minimize inherent image noise. SilverFast for the Canon 9000F will also considerably decrease the time required for each scan. This is possible due to the integrated support for Duo- and Multi-core processors and optimized workflows. Until the end of August 2010, all owners of the SilverFast SE will receive a reduced upgrade price, in addition to a 25% discount off all SilverFast versions for the Canon CanoScan 9000F. LaserSoft Imaging® was founded in spring 1986 by the physicist Karl-Heinz Zahorsky, the president of the company. SilverFast® is today regarded as the standard software for scanners and digital cameras serving both beginners and professional alike. Today, SilverFast is bundled by manufacturers like Canon, Epson, HP, Leica, Microtek, Mediax, Pentacon (Praktica), Plustek, Quatographic, Reflecta, SAMSUNG, UMAX and others. SilverFast is the most successful scanning software, with 2 million copies sold worldwide. SilverFast was granted the EDP award for the “Best Color Management Software” in 2008. All trademarks are the property of the respective mark holders. Original Keywords: LaserSoft Imaging. SilverFast scanning software, Canon CanoScan 9000F, NegaFix, scanner, IT8 Studio, calibration, imaging, digital photography, scans, capture, flatbed, slide, negative, Multi-Exposure, physicist Karl-Heinz Zahorsky, touch up, retouch, automatic, fix, dynamic range, color correct, Windows, Mac, Color Management, iSRD LaserSoft Imaging, Inc. Sarasota Florida SARASOTA, Fla.
REFERENCES: Business News, LaserSoft Imaging. SilverFast scanning software, Canon CanoScan 9000F, NegaFix, scanner, IT8 Studio, calibration, imaging, digital photography, scans, capture, flatbed, slide, negative, Multi-Exposure, physicist Karl-Heinz Zahorsky, touch up, retouch, automatic, fix, dynamic range, color correct, Windows, Mac, Color Management, iSRD LaserSoft Imaging, Inc. Sarasota Florida SARASOTA, Fla.